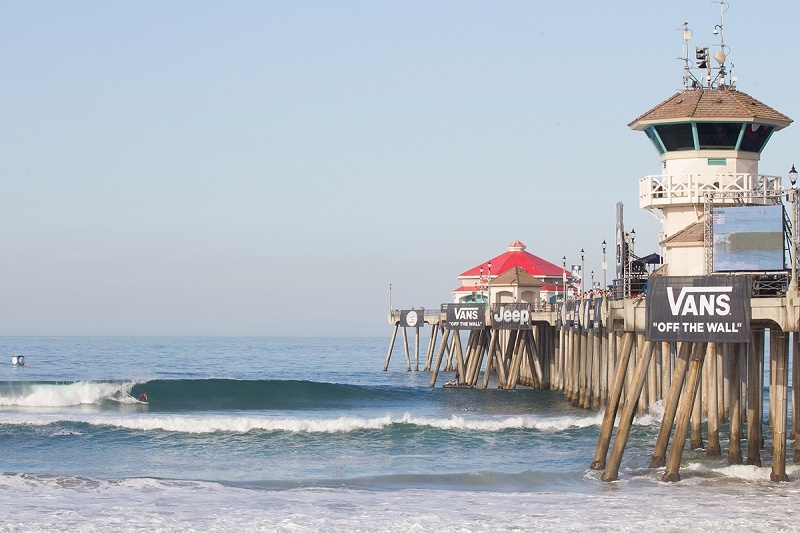 The final day of competition at the Vans US Open of Surfing, Stop No.  6 of the World Surf League (WSL) Championship Tour (CT), has been called ON for a 7:30 a.m. start. The Men’s QS 10,000 event will start the day with the Quarterfinals, followed by the women’s Semifinals, men’s Semifinals, women’s Final and men’s Final. 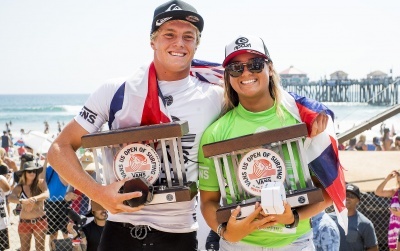 The remaining competitors will battle in two-to-four foot (0.5 - 1 metre) waves in Huntington Beach, California. With only four competitors remaining in the Women’s CT event, each Semifinal will be a critical opportunity for the women to claim the event win and climb the Jeep Leaderboard. Defending event winner Tatiana Weston-Webb (HAW) will face compatriot Coco Ho (HAW) in the first Semifinal match-up today. Local favorite Courtney Conlogue (USA) will battle fellow Californian Sage Erickson (USA) in the second Semifinal. Current World No. 4 Conlogue has a great opportunity to strengthen her 2017 World Title campaign, but will first need to get through Erickson, who has been heating up all season. 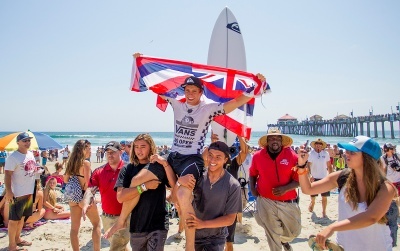 The search for an all-important 10,000 points toward Men’s CT qualification at Huntington begins with hometown hero Kanoa Igarashi (USA) looking for his first win at the Vans US Open of Surfing, but must get past former CT competitor Ricardo Christie (NZL) in Quarterfinal 1. A battle of the aerialists ensues in Quarterfinal 2 featuring defending event winner Filipe Toledo (BRA) and seasoned veteran Josh Kerr (AUS). Carlos Munoz (CRI) and Michael February (ZAF) will battle for a spot into the Semifinals in Quarterfinal Heat 3 as both look for their first QS 10,000 Final appearance. Former CT competitor and San Clemente’s own Patrick Gudauskas (USA) will take on event standout Tomas Hermes (BRA) in the last Quarterfinal match-up.